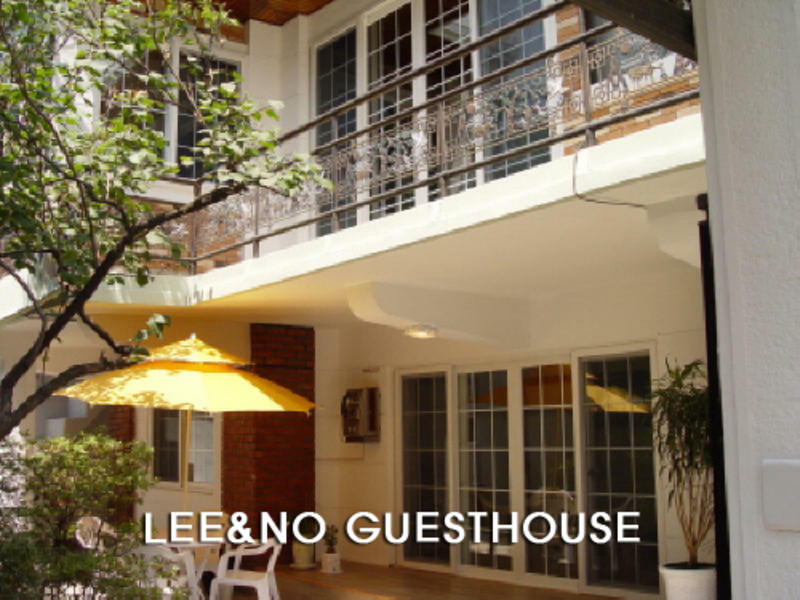 Lee & No guesthouse is a family-friendly guesthouse. We provide peaceful and cozy atmosphere, and serve home-style breakfast everyday. * Everyday we bring fresh organic breads from bakery. and the manager cooks for the guest. There are always fruits and snacks for your breakfast. * Laundry , detergent and softener are free. * Internet ,Wifi and printer are free. * Everyday we clean up your room. * Standard room type, 4-bed dorm in Lee&No building. En-suite type(Studio type) of rooms in Travelers Planet building. 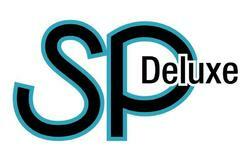 * We will provide you for any tour information. * We have a security door for your safety. 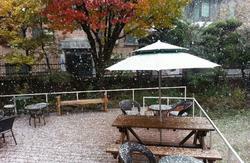 * Lee&No guesthouse in Sinchon(Hongik University) area. Within easy reach of Seoul City. * It takes 46 Minutes by Arex(subway)for Incheon Airport to Hong-Ik University. 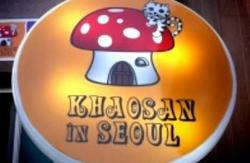 Lee&No guesthouse in Seoul Korea is located in Hongdae(Hongik Univ. Station). and there is a center of culture area within walking distance. They are located near many forms of public transport. take bus number 6002 from 'inchon airport' and you get off 'Hong ik Univ' Station.